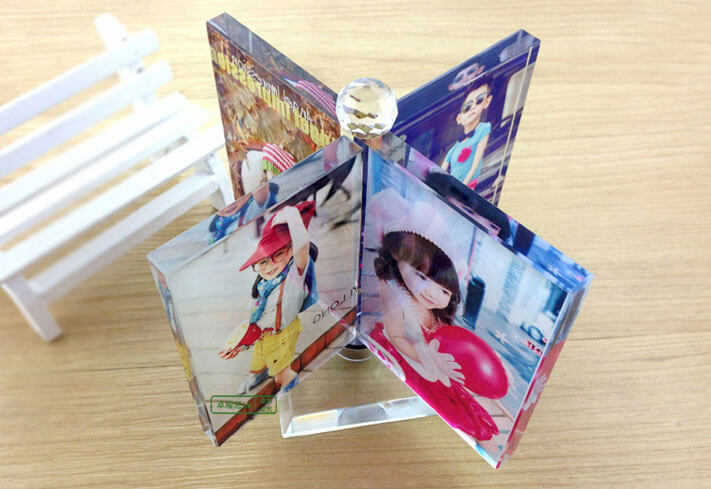 WER-CHINA UV LED printer can print different kind of craft with the designed pictures , it use LED UV inks which ensure the long ink durability and scratch resistance. 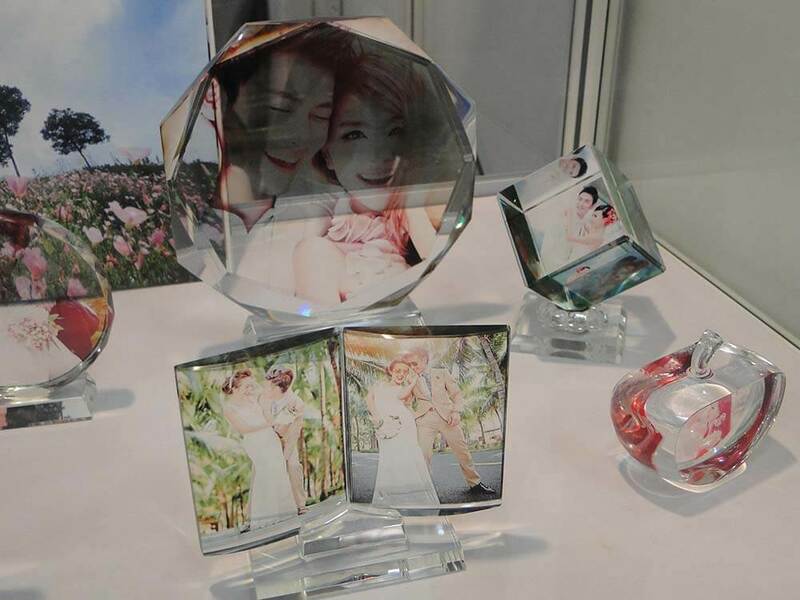 You can print many crafts with the matched pictures at one time, even with different artworks.Just set at RIP software. 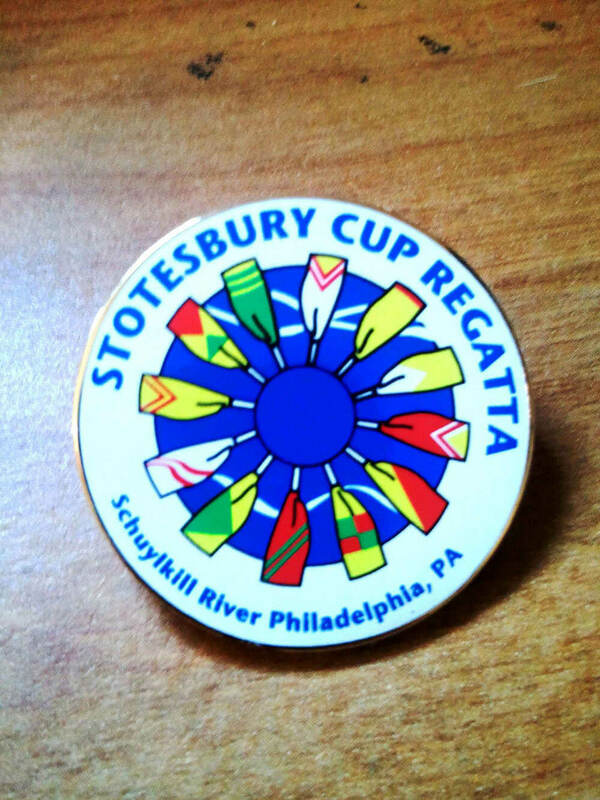 You can not only capture the small minimum to 1 piece, but also the large orders up to thousands of craft. 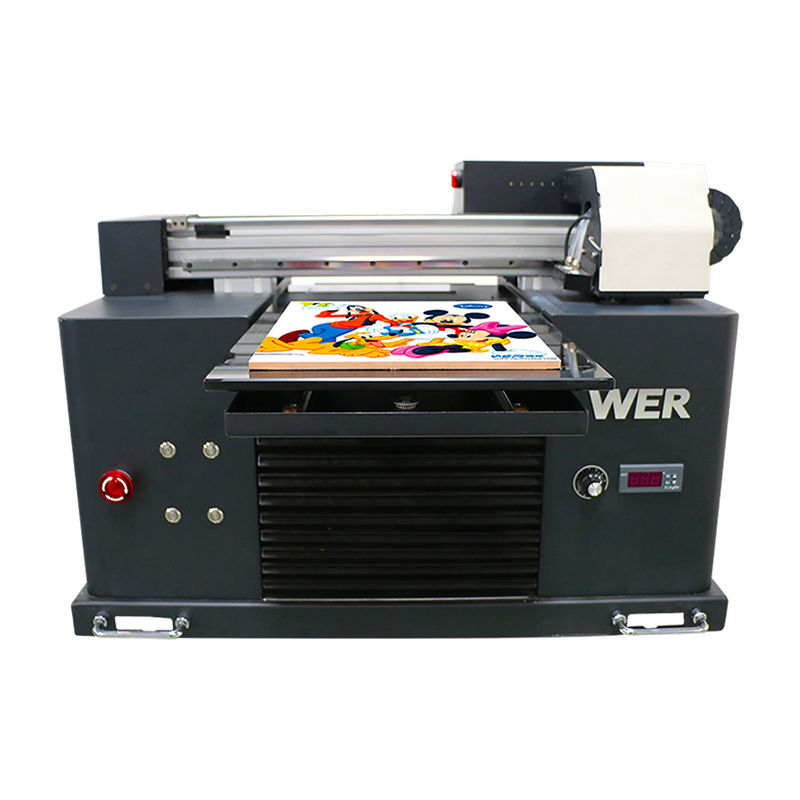 WER-CHINA provides three different models of craft printers: A3 E2000 UV printer, A2 4880 desktop uv printer ,A2 4880 single head & dual head uv flatbed printer.